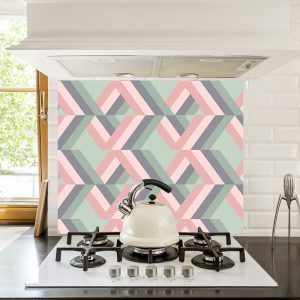 2019 seems to be no different than the previous couple of years as far as the trend in geometric design. Big and bold motifs are emblazoned across quilt covers, curtains, cushions and wallpapers. 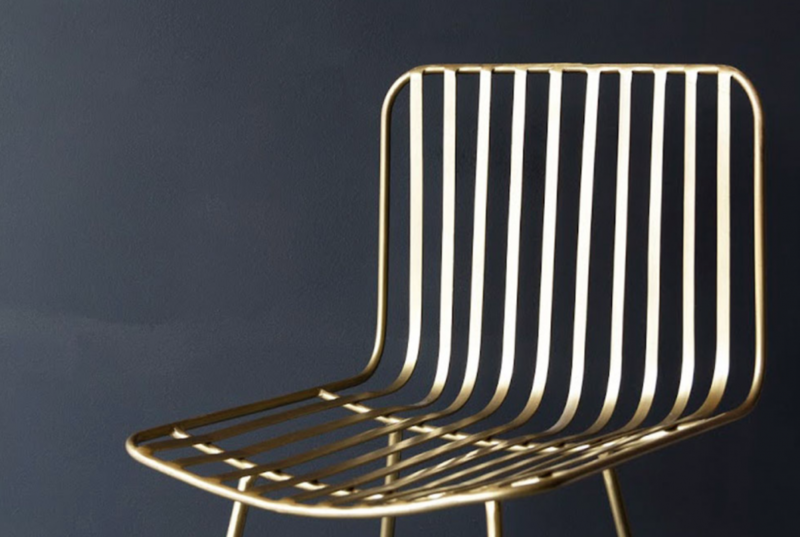 Habitat has created a real buzz with the above style statement. On-trend colour melds with super cool tones and shapes. The overall feel of the room with the panelling in the background looks uber sophisticated and so fresh. Again, sumptuous and sophisticated colour hues matched with paler wood tones. 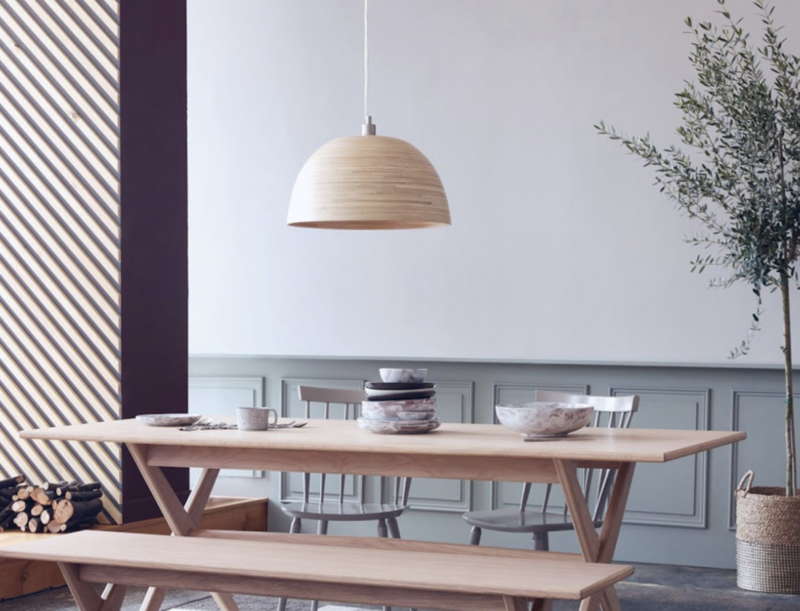 This time French Connection has added the copper look light fitting to pull the two contrasting shades together. It’s a look that’s got 2019 written in large letters right across it. Both the chair and the deep colour paint behind it are from Rockett St George. How fantastic does this look? You don’t even have to see the rest of the room to know the sense of home decor drama that unfolds at either side of the camera lens. The shape of the chair (although probably not the comfiest) looks like it was forged in some Mediterranean island (or GoTs Iron Island). 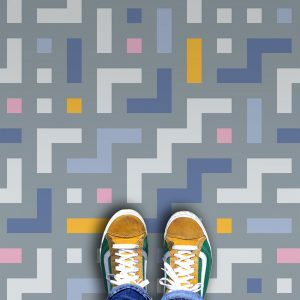 An absolutely perfect feature for any on-trend home in 2019! What have you seen so far in 2019 that has got you geometrically hot under the collar? Let us know on social media. 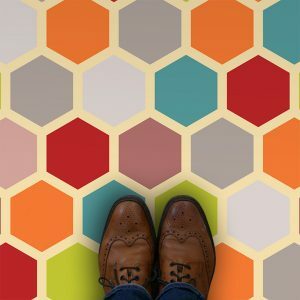 Colours for splashbacks, floors & more…. We love to see our designs printed on glass. 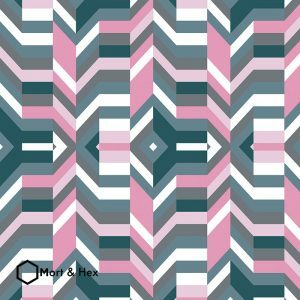 The colour definition and quality of print just seem to completely match with the geometric style we strive for. Glass and square-y just seem to gel so well. 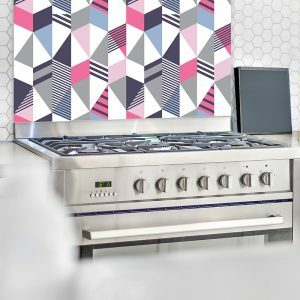 The growing range of coloured glass splashback designs for kitchens we add our designs to always gives us goosebumps when we see the finished articles! 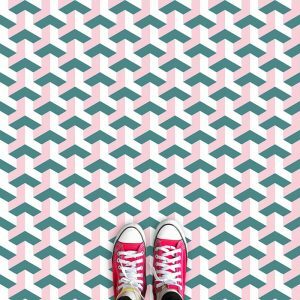 Looking for a little inspiration in using colour in your home decor, read on for a brief guide on the hows and whys. The creative aspect involved in planning your own personal interior decorating of your home decor can be a personal and exciting adventure. There are many ideas content you can pick up all over the place, simply by reading magazines and books or culling Internet sites for ideas. Some of the ones we found were simple, such as buying 50-metre rolls of artist canvas and having your children use finger paint to paint their own rooms on large swathes of the canvas. 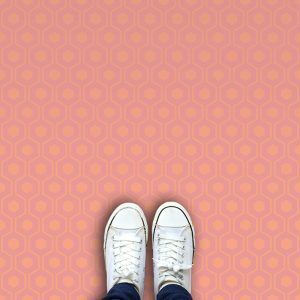 There are so many ideas and possibilities to render your home decor to be exactly what you want to be, all it takes is a little research and creativity, and an eye on your budget. Some of the best ideas cost little to do and are very classy or esoteric. One of the things you might want to do to make the most of your interior space while buying furniture for your new home decor is to measure the rooms involved. 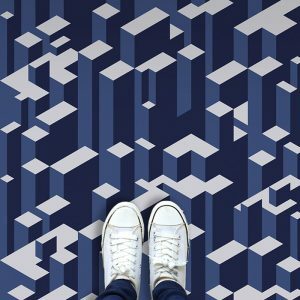 Draw to a scale on graph paper; used 1/4″ to 1-foot scale to represent the demarcations involved in this approach to fitting furniture into your remodeled spaces. You can turn many pieces of furniture into new creations with such things as slipcovers for your headboard and foot or on your bed. Giving your home decor its own personality that goes with yours is the ultimate goal. 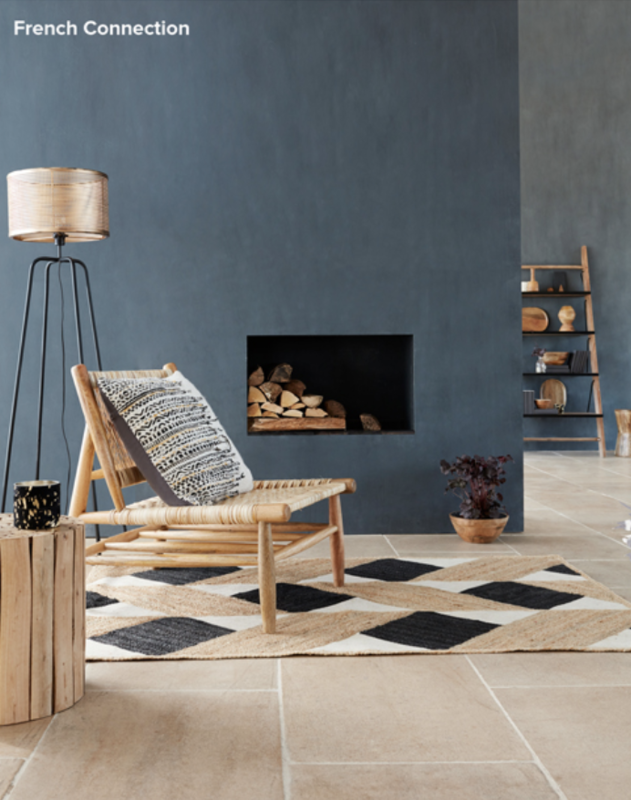 Are you one of the rustic or modern, classic or bohemian? The endless choices present themselves in many different ways, but you have to find and look in order to get what you want, and the whole thing is a process of discovery. It goes without saying that you want your home to reflect how you feel and your lifestyle, and be livable for you on an everyday basis, with an emphasis on comfort and beauty. It goes without saying that you want your home to reflect how you feel and your lifestyle. It also needs to be habitable and match your life on an everyday basis, with an emphasis on comfort and beauty. 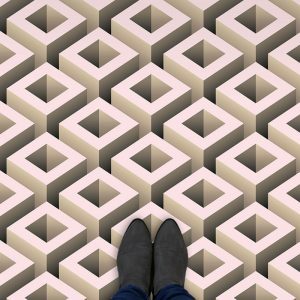 The best things you can do for yourself is to educate yourself in interior design basics. Get a few books out of the library on the subject, hunt down information and articles and websites online. This will allow you to be the consumer that you need to be and help answer why you went down the routes of your desire for your home decor. An educated consumer will always get the best results. Unless you want to hire someone to do so for you, finding out all about the subject and educating yourself somewhat is indispensable. 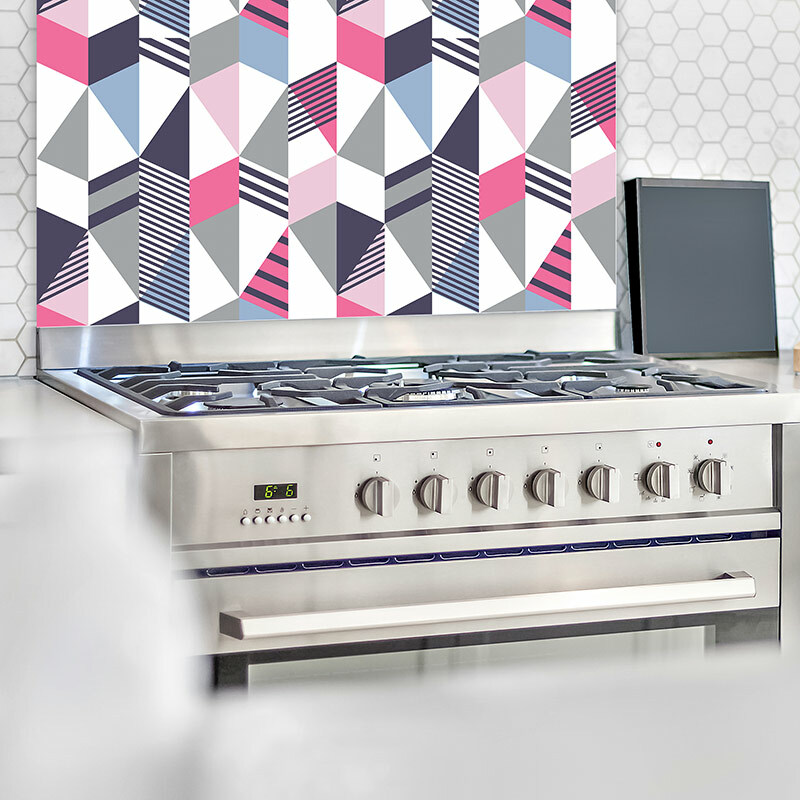 Anyway, back to the shiny coloured splashbacks and modern fresh geometric patterned floor ideas! Guest post over at For the Floor & More. 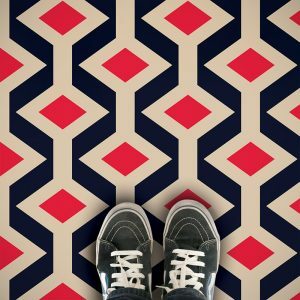 Home Decor Patterns That Spell Drama. Asked to interject on patterns for home decor. Something about the impact they create and the feel they can inspire. Surprised myself with some knowledge on florals, ombré – I even dropped in Chinoiserie and Japonisme. Please allow me this moment and do not judge. 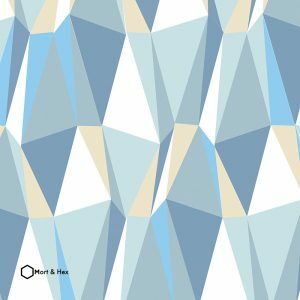 The world here at Mort & Hex may revolve about geometrics but I’d be naive to think that’s all there is and all you want. We can concentrate on what we do – more designs incoming – and give ideas to add drama to your home. 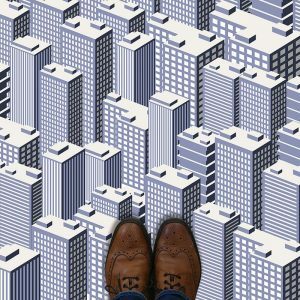 As they say at For the Floor: Have the home everyone talks about. Ah, the humble chevron. A master of the motorway, the bus lane, the school parking zone. The guiding line – go here, don’t go here. 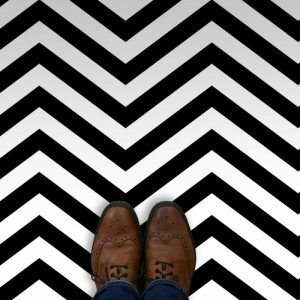 The chevron – the mistress of uncertainty. And one of the fundamentals in geometric design. 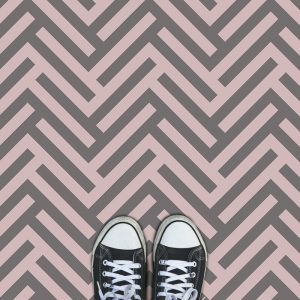 Along with our honeycomb and houndstooth, linear and lineal, it’s the backbone of many of our designs. Or at least in the pattern genesis when it’s an uncertain squiggle on the sheet or screen. 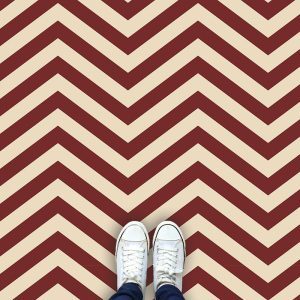 It seems we’re not the only ones who can’t get enough of the humble chevron and our latest colourways form part of the Twin Peaks inspired flooring designs here at For the Floor & More. We haven’t seen much of David Lynch’s series – I know, I know – but the blog post has certainly piqued our interest. We love the red curtains in the lodge with the flooring – very cool. If the feel of the show follows on from that visual iconography then I’m sure when we do get round to it, it’ll be on hard streaming rotation. 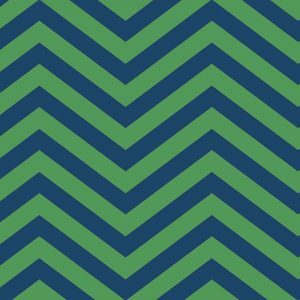 We think the way the chevron can be coupled with so many different tones and colours – compliment and contrast – it lends itself a utilitarian air of fulsome inspiration. 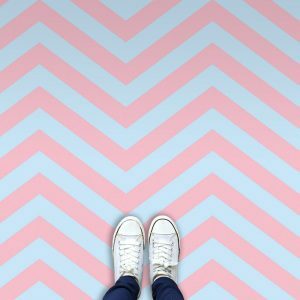 Pastel chevron stripes sided with different hues create a peaceful serenity for a bathroom floor. Your oasis of calm – bath, book and bubbles – would never look better or more unique. Across the kitchen, add a bit more colour – something to impress at the dinner party. The best homes keep guests talking and inject their own personality into the conversation. Make sure yours is one. Now you see where it fits like a design Tetris block into the home and home décor. Its one of the staples and exudes a classic geometric style. 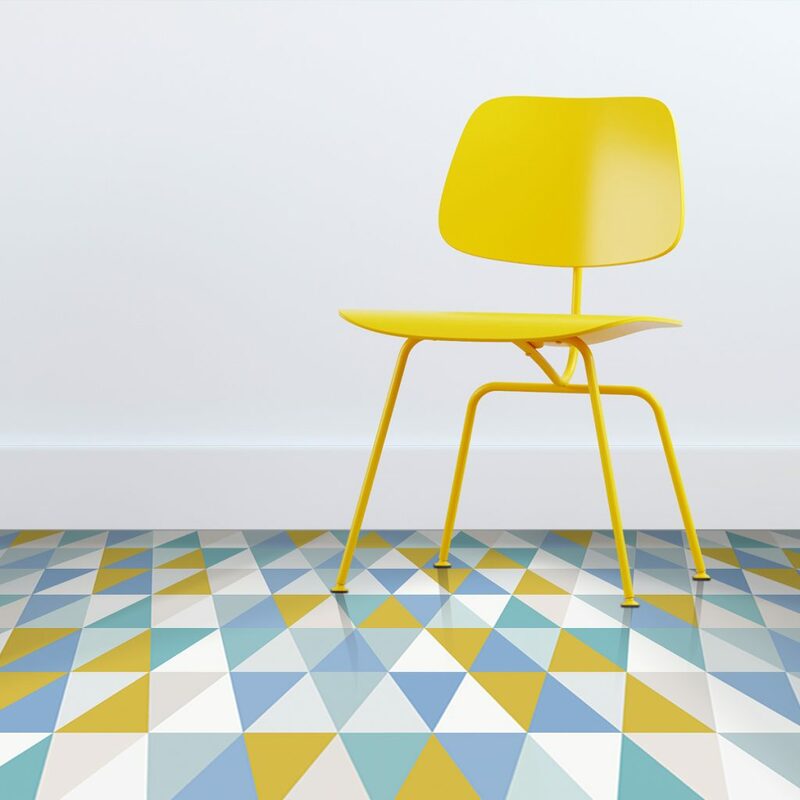 You’ve seen its application as patterned vinyl flooring – are you up to it? 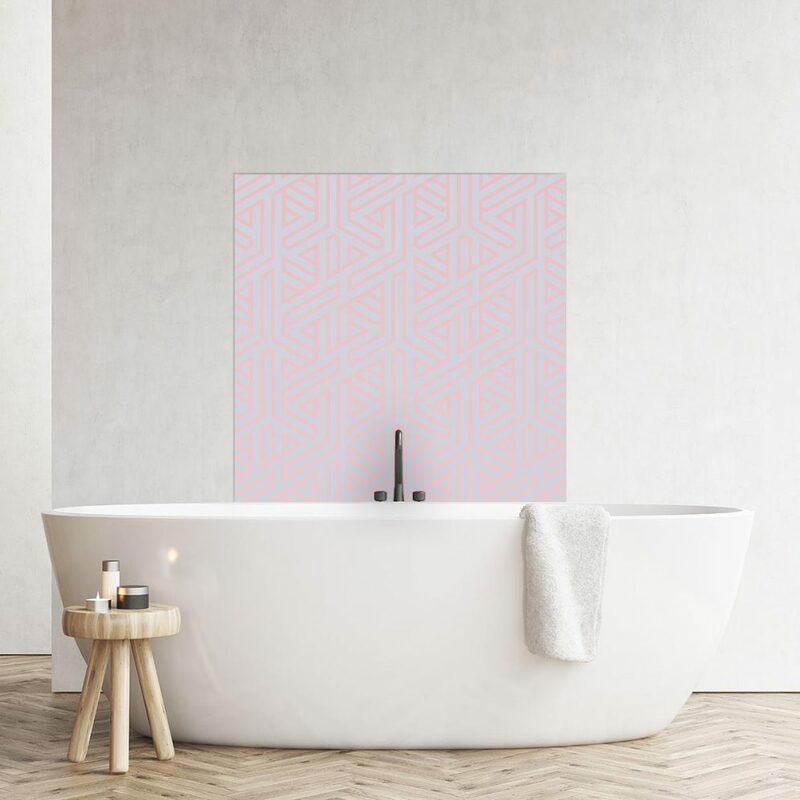 The modern geometric style looks utterly mesmerising when it’s printed behind glass as a stunning Feature Tile or splashback. There’s such a crisp definition of print – crystal clear with a clarity that seems to bite through with direct precision. 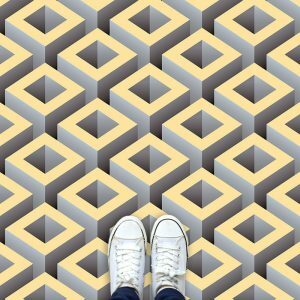 Like Narcissus, we may be too biased with their good looks but surely when home decor can look this unique, are we that wrong? The lines of Alata seem almost unearthly behind the pane. 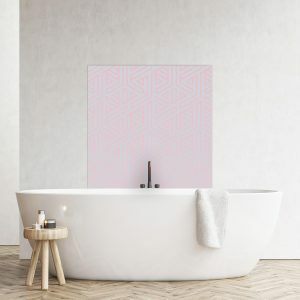 While Cibic as a glass splashback could gaze back from the wall of a modernist museum. Glass printed as standalone artwork. Aldo design sets the tone. In a bathroom, its American Gigolo – the style of the classics setting the pace in modern life. 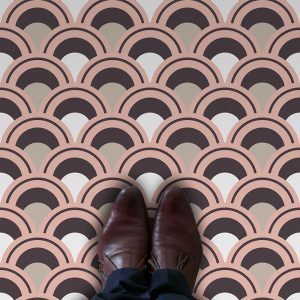 A Feature Tile pattern designed to be the feature. All 3 above use their ’17 shades to quietly pop and bristle under the radar. Their geometric pulse creating the tension the room’s restful neutrality deserves. The remainder of the space has the flow, Mort & Hex define the accent and outline. Iceberg cuts through the glass with precise definition. Put it behind the taps in the bathroom and expect it to shave you. 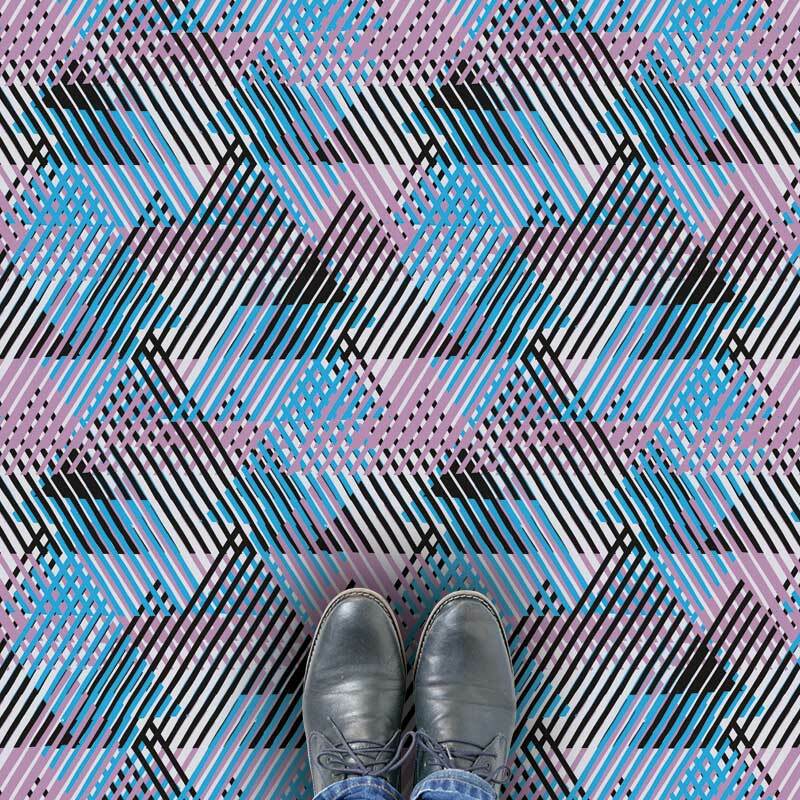 The cool blues and subtle greys combine across the pattern like a kaleidoscopic ritual of the god Triangulus. Grafyx Pink or Green horizontally slide their arch-like barricades dissecting the view and bringing forth its third dimension. Follow the rabbit as it slips down the rabbit hole – do you take the pink pill or the green? 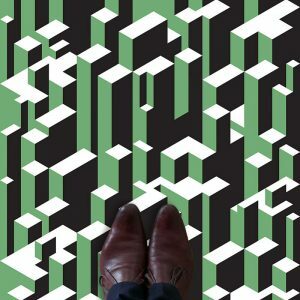 All our abstracts and geometrics are available from Forthefloorandmore. They print, we design, we curate. Keep up to date by subscribing for the newsletter on their site. As we bring out more collections and additions, they’ll let you know. 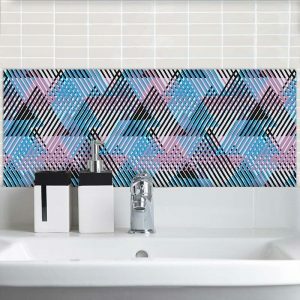 You know where to click to see the current ranges of feature tiles or glass splashbacks – good luck. 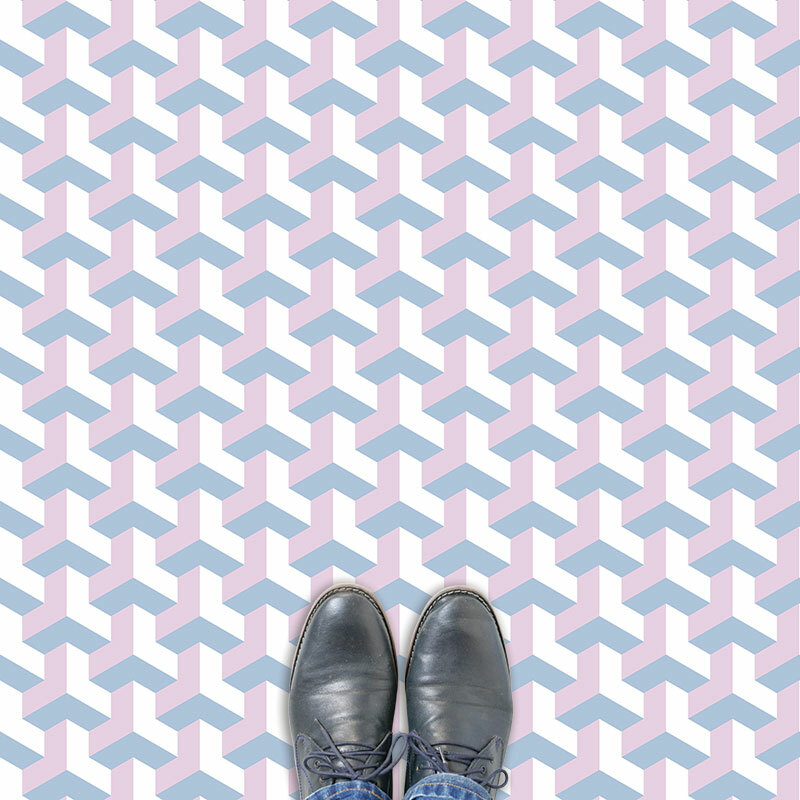 Punchy triangles in pinks and blues makes for a distinctive lined flooring geometric pattern. We love playing with angles and overlapping motifs to create a visual statement perfect for home design. 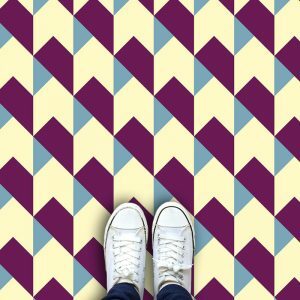 As a distinctive patterned vinyl floor covering, Alata design creates real drama as it zigzags across your room and plays with colour and space. 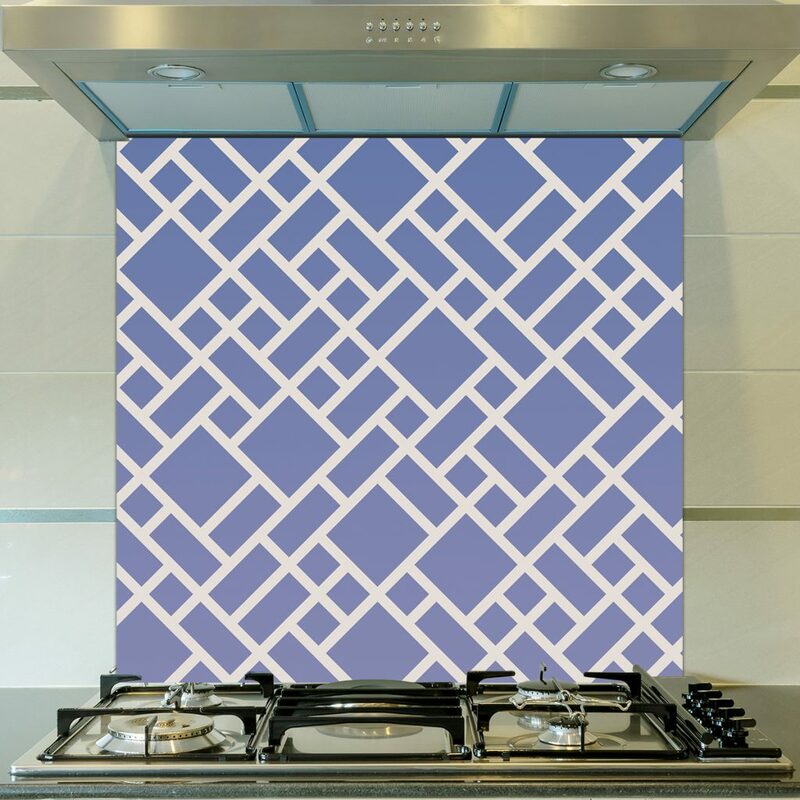 Also available as a glass kitchen splashback, an innovative large scale Feature Tiles, or as an impressive made to measure wallpaper mural. 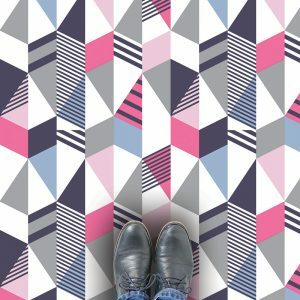 All our designs are available through For the Floor & More. We work alongside them to create design that compliments your home. 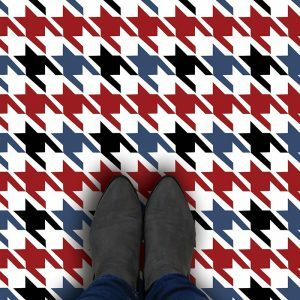 As For the Floor & More state: Your home is unique, don’t forget to show it.